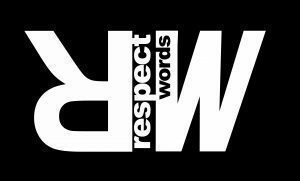 16 Respect Words: All Different, All Equal. International Day against Racism. 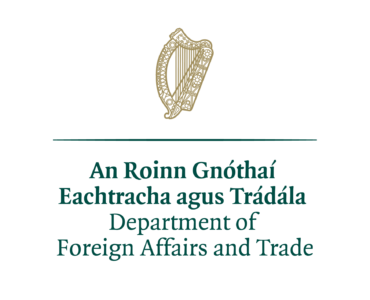 As part of the special programme on the International Day Against Fascism and Antisemitism, Flavia Mosca Goretta talks to Shane O’Curry, from ENAR Ireland, about racism in Ireland and reporting racism-related incidents.